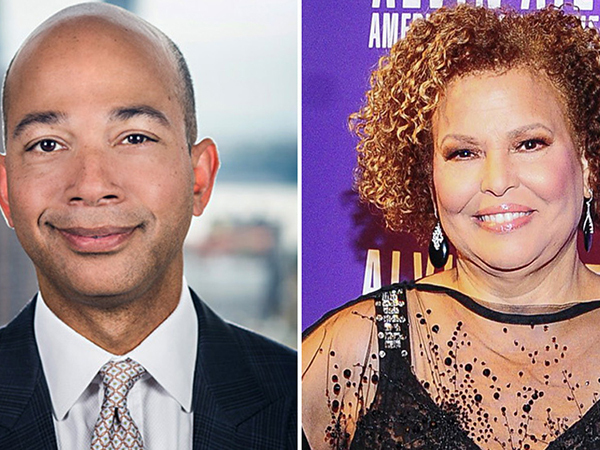 On the heels of Debra Lee’s departure from Black Entertainment Television, Scott M. Mills is poised to lead BET as president. For two decades, Lee served as president of the network. According to reports, she will serve as Chairman and CEO. ?In her two decades at the helm of BET Networks, Debi has built BET into a truly global entertainment powerhouse, bringing this dominant African American brand to more than 60 countries and 125 million households,? said Bob Bakish, president and CEO of Viacom. ?Her vision and leadership, unmatched intuition for what audiences want, and ability to attract and foster top talent? both behind and in front of the camera ? have been pivotal to this success. We?re grateful that we will continue to benefit from Debi?s experience and insights. Scott is a proven leader who has made exceptional contributions to Viacom and BET for more than 20 years. His strong relationships across the industry ? which were instrumental in securing our recent cross-house deal with Tyler Perry ? as well as his track record of success initiating innovative creative ventures, including BET Experience, make him the right person for this role, as we continue to extend this brand across platforms and markets around the world.? Currently, Mills serves as the network’s executive vice president and chief administrative officer. Prior, he served as president and chief operating officer for BET Networks. ?Today, BET is thriving as the #1 network for African American audiences, and we continue to see strong growth in ratings, share and social engagement,? Lee said. ?I have spent more than 20 years leading this incredible enterprise and I am so proud of the BET team and all that we have accomplished. As I look to the future, I believe it is the right time to take a step back from day-to-day responsibilities at BET. ?I look forward to working closely with Scott, Michael, our many talented people ? and very importantly, BET?s communities and external stakeholders.? The move is counted as another major shakeup in BET’s executive ranks. Earlier this year, BET Programming President Stephen Hill stepped down. Connie Orlando, senior VP of specials, music programming and news, has been serving as interim head of programming. Lee, who was recently inducted into the Broadcasting and Cable Hall of Fame, also serves as Chairman of the Board of Trustees of the Alvin Ailey American Dance Theater.